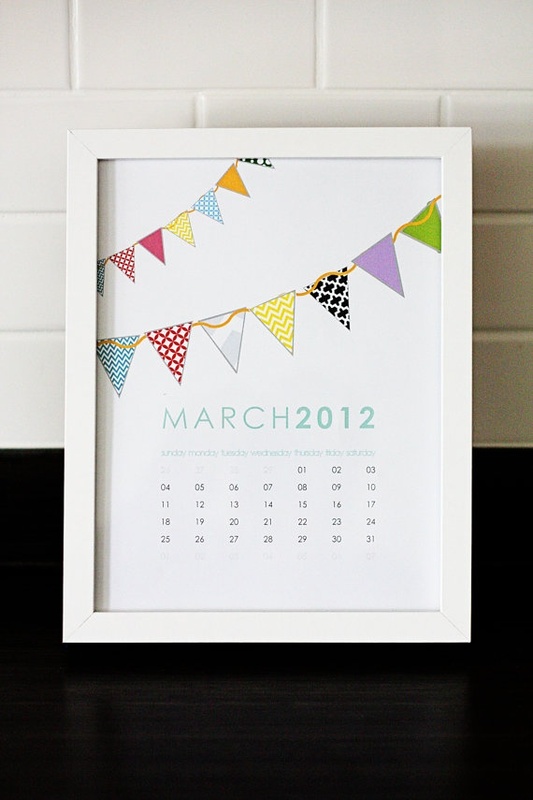 Thanks to craft blogs and websites such as Pinterest, a popular trend is ‘Printables’. 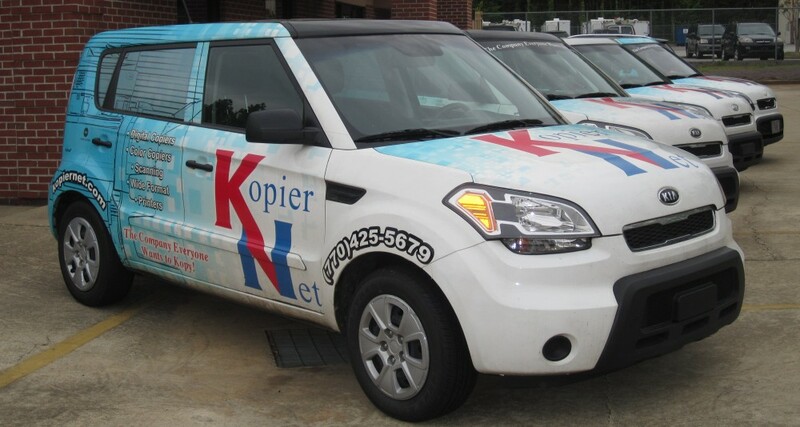 Printables are fun digital files, usually PDFs or JPEGs, that you can print unlimited copies of on your printer/copier, cut, and easily assemble. 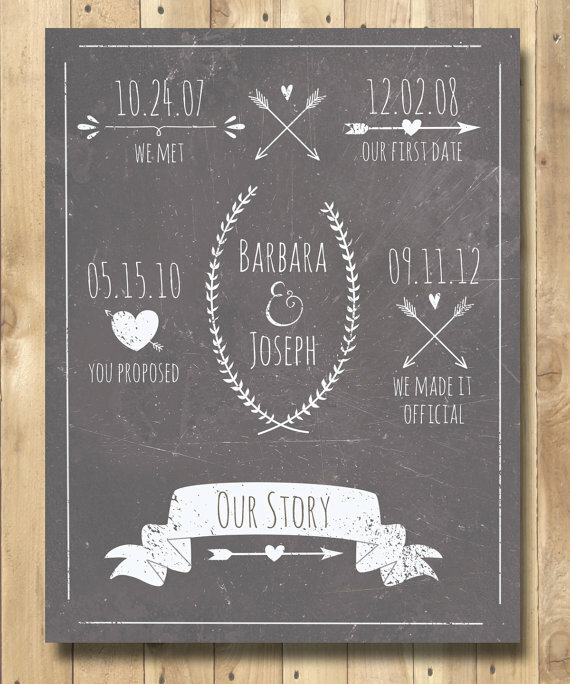 Printables can be art, invitations, decorations, organizational items, and so much more. They can be used in the home, office, or as gifts. The best thing about them is that they are affordable! Many bloggers provide free printables or websites, like Etsy, charge a small fee (normally under $15) to customize and email them to you. 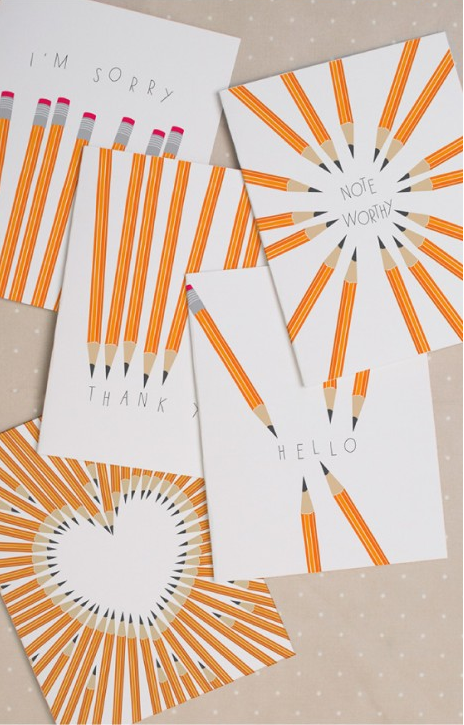 If you are more on the creative side, you can create your own printables! 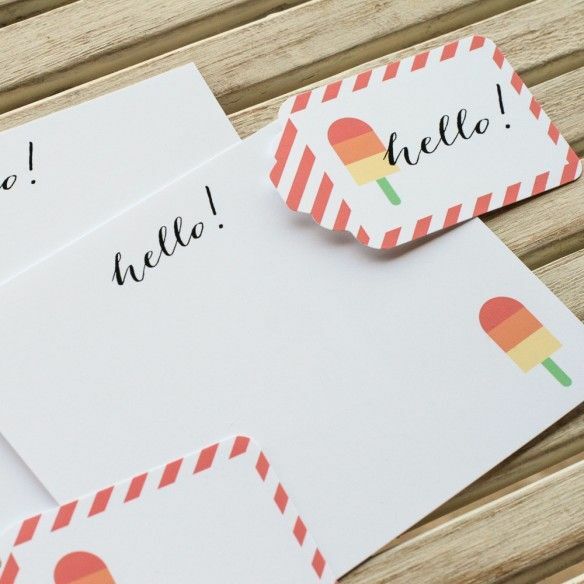 Here are a couple of Printable ideas that we love! 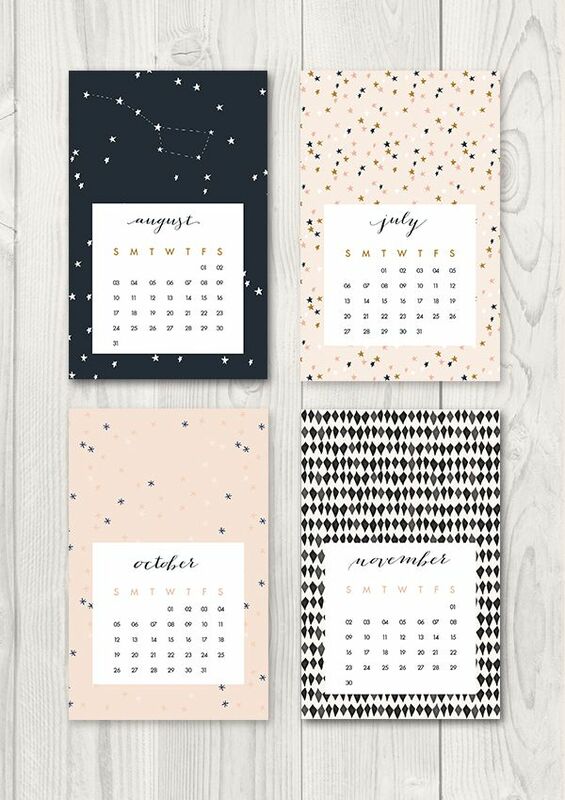 Even though it’s half-way through the year, a fun and fresh calendar can cheer an office space up quickly! You can frame them, tack them on the wall, or post it on a board. They are great to display at home or in the work place. 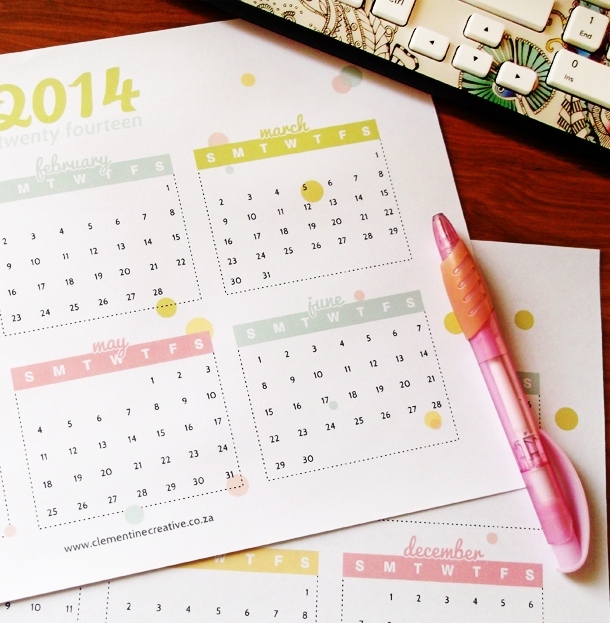 Follow the below links to blogs that have provided multiple FREE calendar printables. 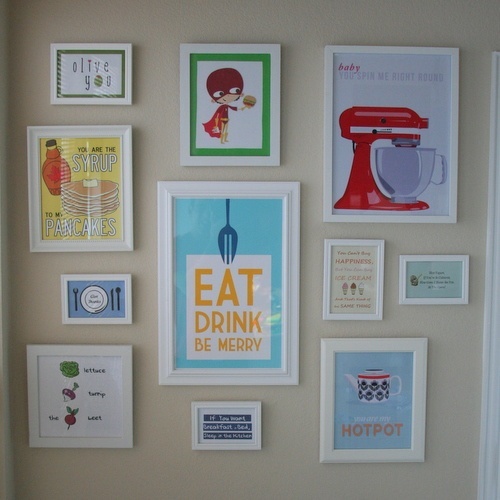 A gallery wall is multiple pieces of art grouped together to form one bigger art space. It is often multiple framed pieces of art. The “art” is up to you. It can be family pictures, cherished documents, or cool prints. 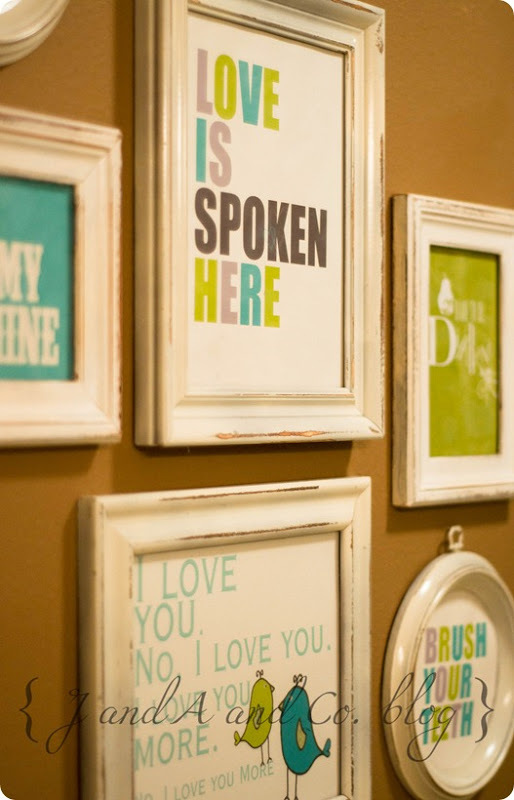 Using printables to make gallery walls is a fun, affordable way to fill up a wall space. 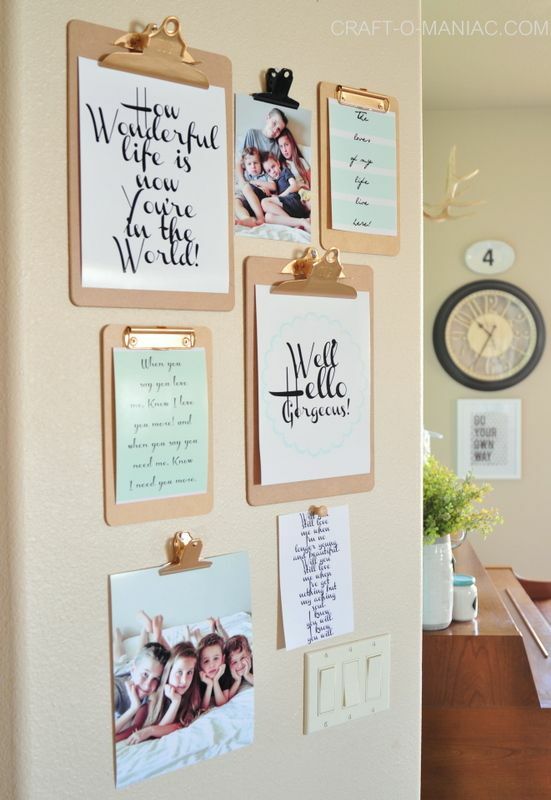 Use the following links to print out ideas for inspiration to create a family gallery wall yourself. Need a creative idea for a wedding or baby present? 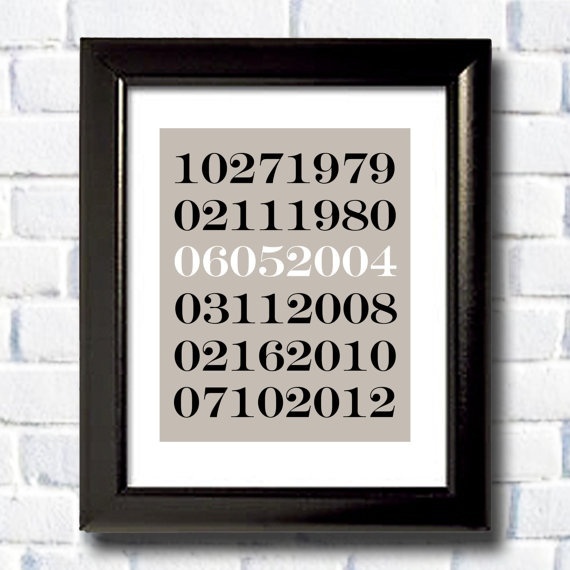 Create a Special Dates Printable to frame and gift! 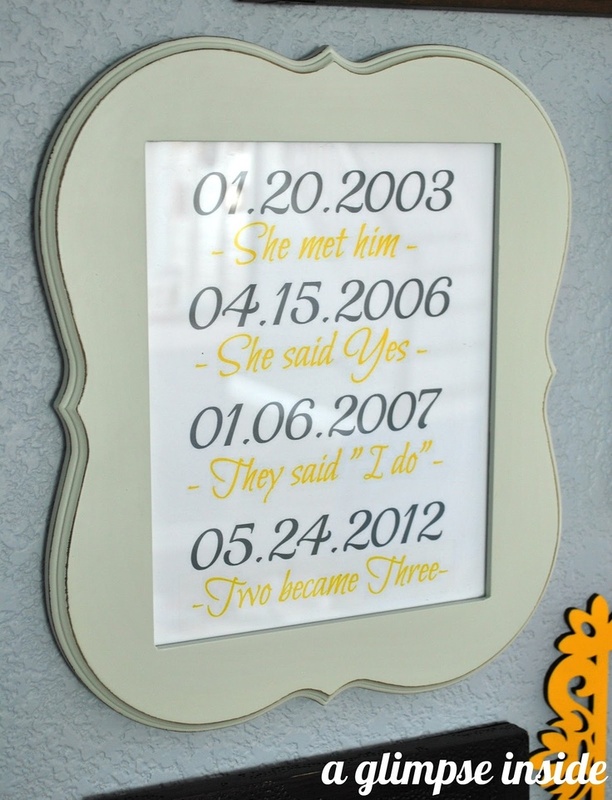 These customizable prints can list special dates in a newlywed’s life or important family dates such as birthdays. It’s a unique gift that any family would cherish. The below links will lead you to websites that will customize the dates and names for you for a small fee and allow you to print them yourself. Or use these links as motivation to create your own printable! 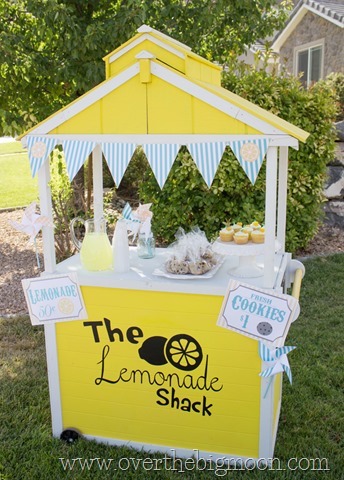 Want a great summer activity for the kids… Why not setup a Lemonade Stand?! 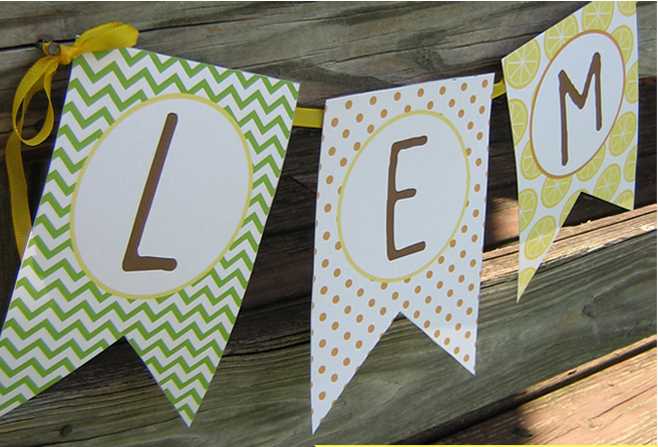 To add some fun flare, you will need decorations and a big sign! 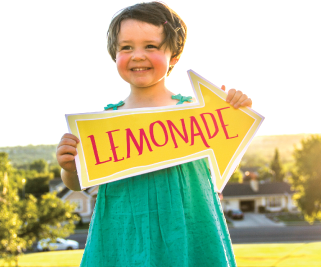 Use these provided links to print out some adorable Lemonade Printables. Then mix the lemonade, get out the cups, and go outside & start sellin’! 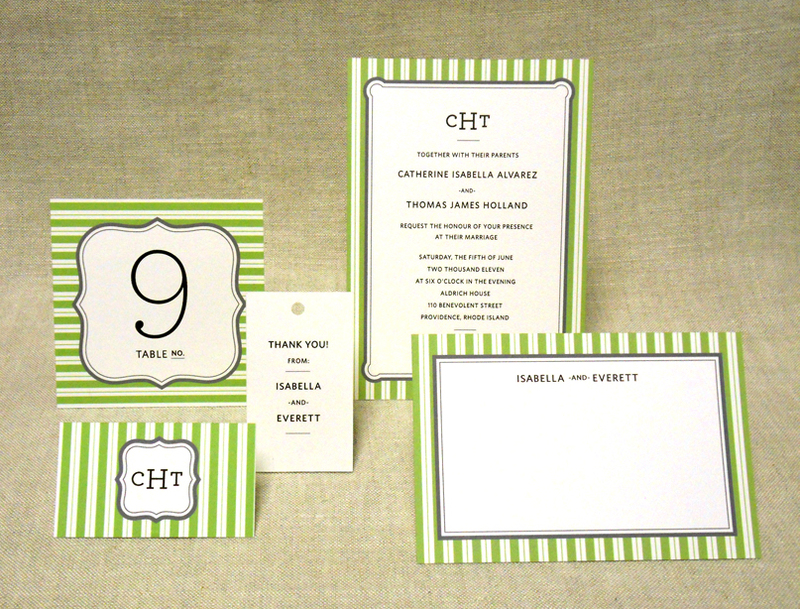 Don’t spend money on expensive stationary; print out cards, notes, and invitations on your own using printables! Use a thicker card stock paper and feed it through the bypass tray of your copier for a fancier look to your stationary. Customize your own template or choose from some of the samples in the links below. This entry was posted in Krafts and tagged crafts, DIY, free printables, Krafts by kopiernet. Bookmark the permalink.